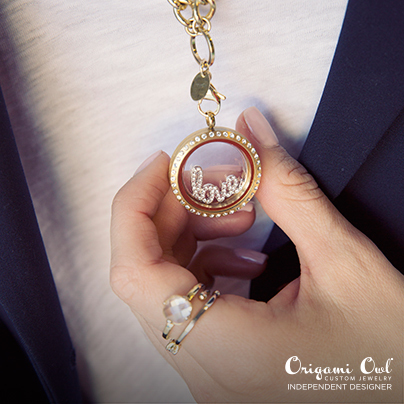 Each piece of Origami Owl® jewelry is as unique as the person wearing it. Build a meaningful keepsake with our Living Locket® and Tagged™ necklaces to represent you and everything you hold close to your heart. 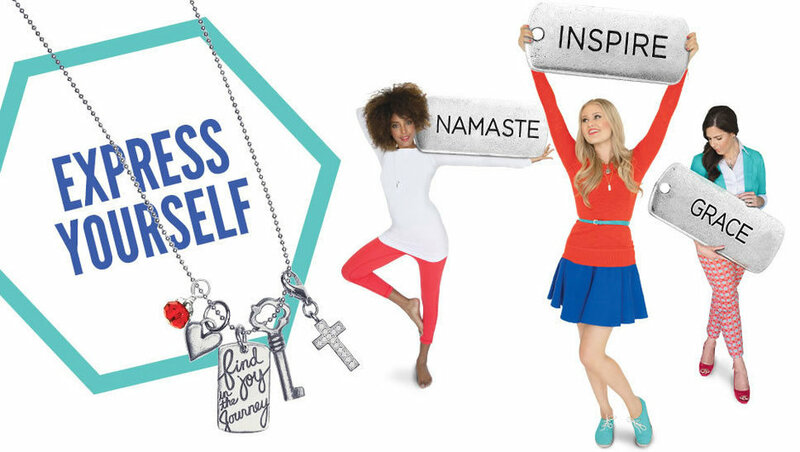 Tell your own story by choosing the Charms, Plates and Tags that inspire you! Complete your unique look with your favorite Dangles and a Chain. Anyone can create a meaningful piece of jewelry to fit their budget. Each piece is a high quality keepsake that is very affordable. 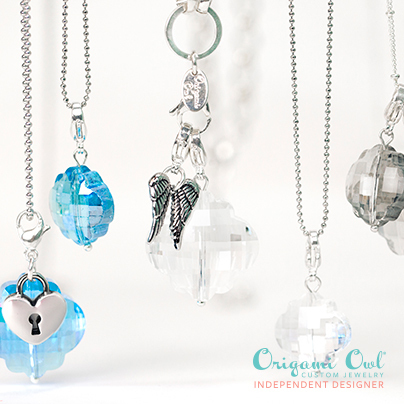 Origami Owl offers a variety of Chains and Lockets to fit a range of styles and budgets. 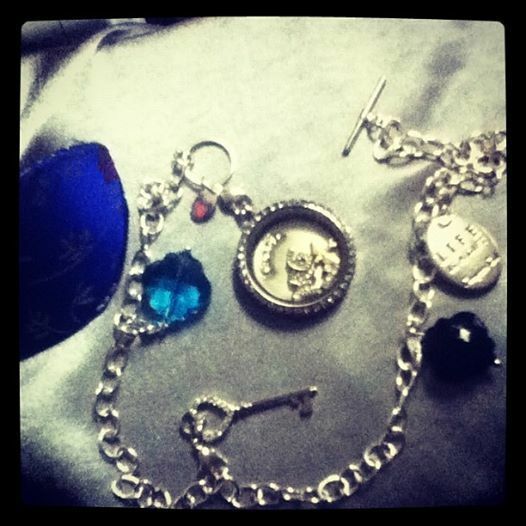 Plus, you can create new chapters to your personal story by adding additional Charms, Dangles and Plates. The uniquely designed O2 Charms are made using a variety of techniques to capture the distinctive details and characteristics of each Charm. Each piece is lovingly hand-painted by highly skilled artisans. When considering how small each item is, typically no larger than 12mm and averaging around 8mm, that’s pretty impressive! And with more than 350 Charms, there’s something to help tell everyone’s story! All of Origami Owl's Living Lockets are solid grade stainless steel, a metal similar in appearance to silver but with the quality of a harder metal. Plus, they’re hypoallergenic and do not tarnish through extended wear. Available in fashion-forward colors like black, chocolate, silver, gold and rose gold, there are plenty of styles to swoon over! Each Dangle is made using high quality crystals, plated synthetic pearls, and silver/gold plated metals. Create your own unique look by adding these sparkling and colorful accents. From simple link Chains to trendy Toggles, there’s a look to suit every personality! They are hypoallergenic and nickel free. 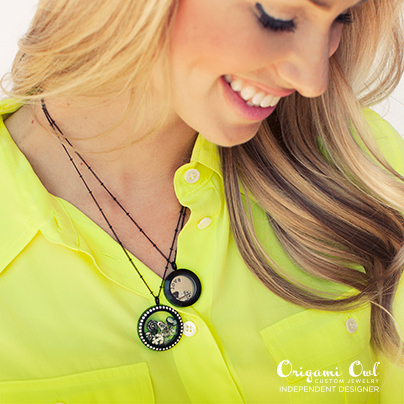 All clasps are made with a simple tab so you can easily open and close your Origami Owl Chain. Each Plate is stamped with an inspirational or meaningful word to add depth to your story. Express yourself with a Tag from the Tagged collection. Earth Elements, which are part of the Tagged Collection, are made of all natural stones. Each stone is carefully chosen for its quality and color. They can be worn to signify your birthday or to represent their acclaimed healing properties. 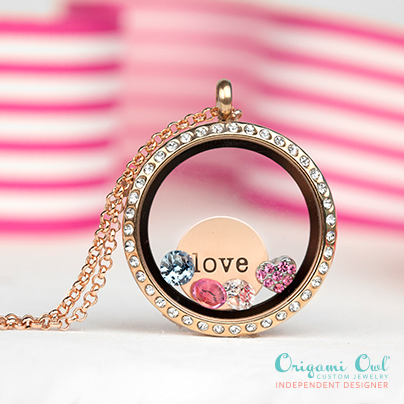 Origami Owl Living Lockets come packaged with a whimsical fortune cookie jewelry pouch made from the same fabric used to create real Japanese Kimonos! The fortune cookies are then placed in fun Take Out Boxes, making the perfect package for gift giving! My Experience: I was sent Origami Owl Jewelry to review. My teenage daughters absolutely love jewelry. My daughter Myelie chose the pieces that she loved the most from Origami Owl and had such a fun time creating her own unique charm necklace. It turned out beautifully. The fun part is knowing that she can add to it anytime she is inspired to do so.